The interventricular septum is a wall between the left and right ventricles, and a major part of that wall comprises components of the right and left ventricular musculature. 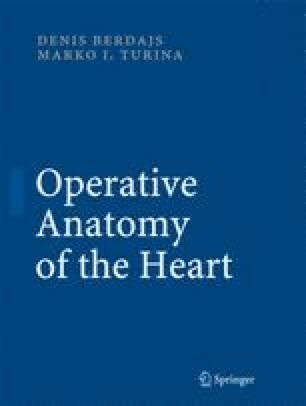 A smaller, membranous part of the interventricular septum lies beyond the connection between the aortic root and the tricuspid valve. This characteristic structure will be discussed herein. We will discuss the submacroscopic morphology of both the muscular and membranous parts of the septum. First, a detailed description of the anatomy is presented, and then a description of the blood supply of the septum.